THE SCALE IS NOT YOUR FRIEND! Okay… I know that when most folks are on a weight loss journey we look to the scale for confirmation that what we are doing is right. We’ll let me tell you that you may well be doing what is right, however, the scale my say something else. Depending on if you are adding resistance training to your routine, you may actually gain weight according to the scale. One has to remember that if you are incorporating resistance training you are adding a little muscle and muscles weighs more than fat but takes up less room. So at times you may gain or not lose but be noticeably smaller because you are losing inches. Another way of tracking weight loss progress is using a measuring tape or by how your clothes fit. I am not saying not to use the scale at all but do not become obsessed with it that you are disappointed and give up on losing weight because you have gained weight or didn’t lose any. 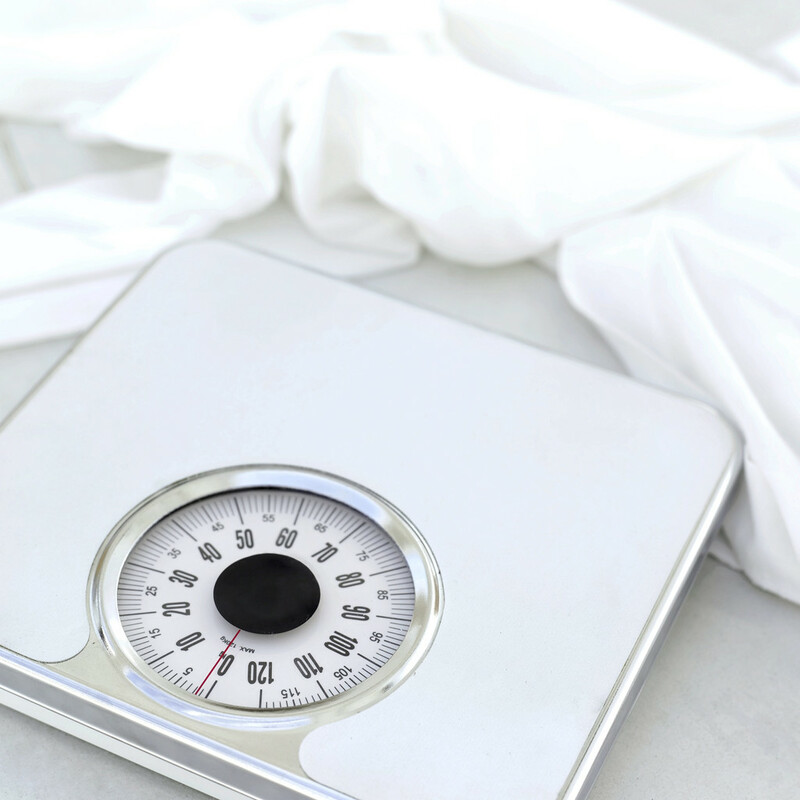 According to livestrong.com, some experts recommend that you weigh once a week or even less. Personal trainer Bob Greene, known as Oprah’s trainer recommends that you weigh yourself the first day you start and at the end of four weeks. I would have to agree with Janet especially when it comes to women and the fitness experts. If you must weigh yourself, do not lose hope if you do not get the results you feel you should have after working so hard and eating properly. Go by how your clothes fit, the energy you have, and how you feel. If I didn’t ignore the scale, I would have given up a long time ago. Old article but still informative!